Have you heard of our new carpet cleaning club? It’s a special carpet cleaning membership just for customers like you. If you want your carpets looking clean and shiny all year long, this is a great way to save some money along the way! So what does this mean to you? It all depends on how often you have your carpet cleaned. The IICRC suggests a professional cleaning every 6 months to maintain the life of the carpet and prevent premature replacement. This type of carpet cleaning membership is kind of a new concept so Let’s take the average customer to use as an example. 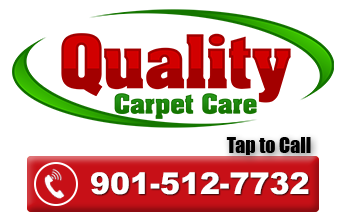 John and Sally Smith have 2 kids, They have 6 carpeted areas have them cleaned by the pros at Quality Carprt Care twice a year. If they stuck with the non-member pricing, they would have paid $239 each cleaning or $478 per year. If they had Scotchgard applied each time ($20 per area) It would have cost $718 for the whole year. In the Membership, John and Sally’s 2 cleanings would cost would cost $347 for the year including the $14.95 per month!